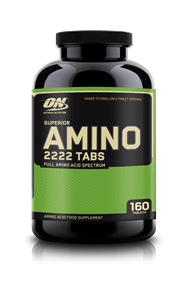 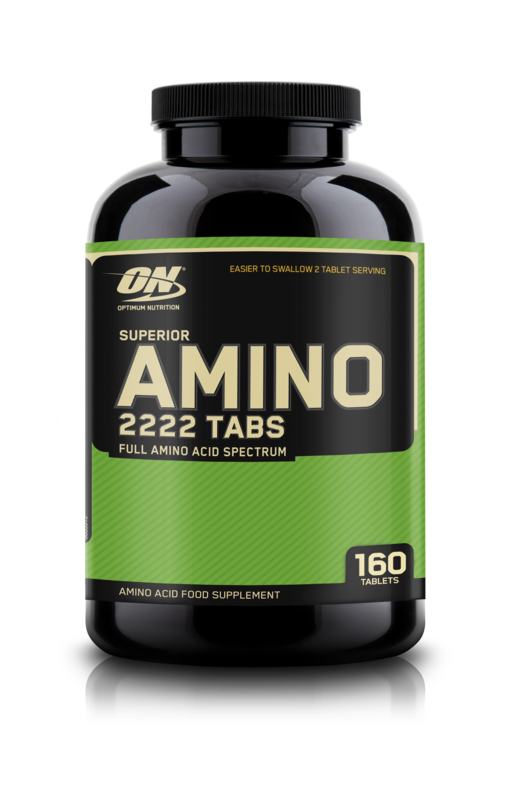 ON's Superior Amino 2222 Tabs provide 2,222 milligrams of 18 different amino acids to add to the amount you take in through protein shakes, protein bars and whole foods. 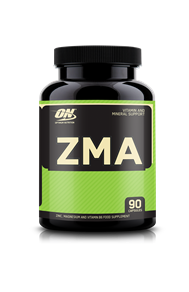 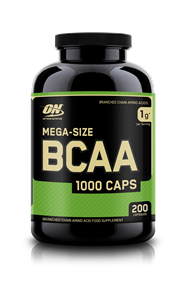 Used in conjunction with a well-planned diet that includes 'complete' proteins, these tablets can play a role in supporting muscle recovery from exercise. 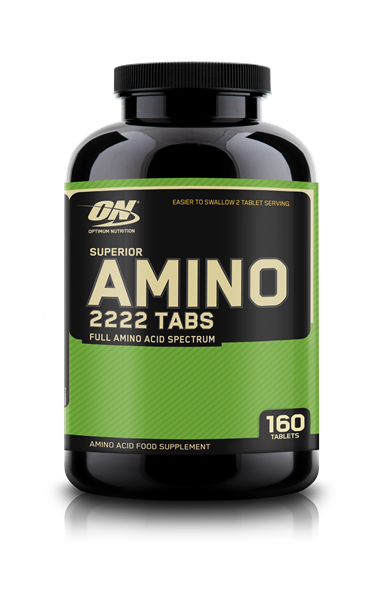 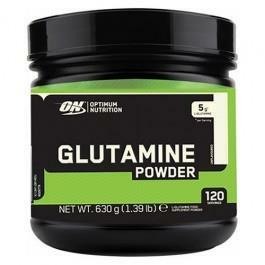 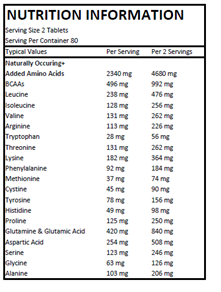 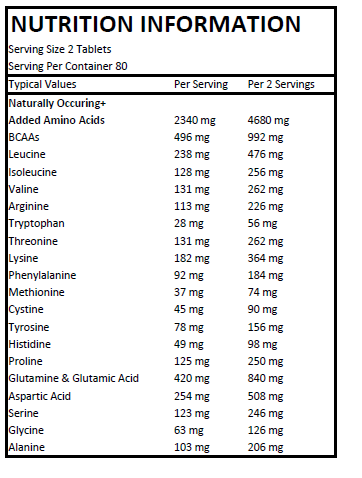 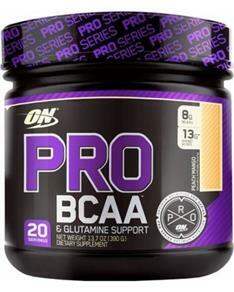 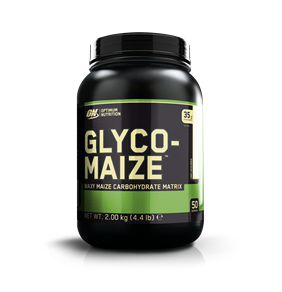 Because we used micronized aminos, they can get into your system that much quicker.